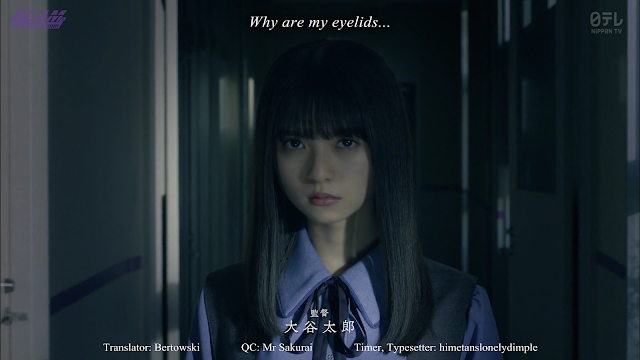 Saito Asuka, along with other Nogizaka46 members like Hori Miona, Yoda Yuuki, and Akimoto Manatsu, take part in this new suspenseful and thrilling drama. Everything changes when the bus transporting the Freesia Academy students suddenly breaks down, and they unexpectedly come across a deserted ancient village in search for help. now lets watch this drama!!! I wouldn't mind being eaten by a zombie idol. when nogibingo continue their episode? Which raw does it sync with? Does it with Bagikuy's? Thanks. Thank you for subbing this, and for sharing with us!